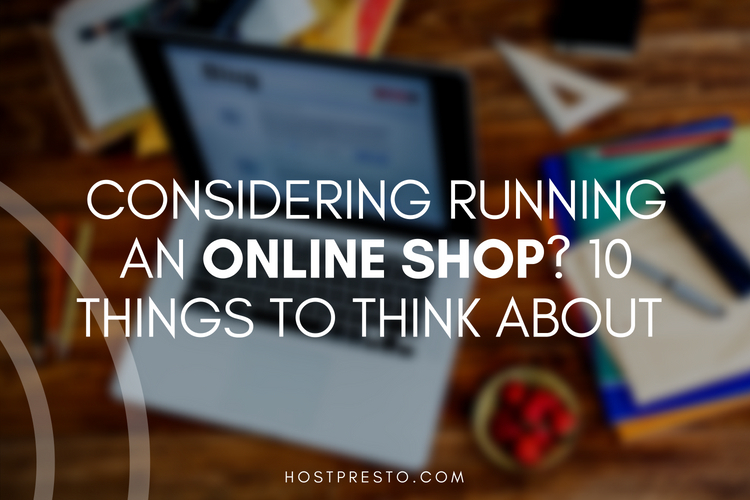 Running an online store can be a great way to bring extra money into your household. It can even help you find your feet as an entrepreneur and allow you to say goodbye to your traditional job once and for all. Regardless of whether you want to run an online store as a side project, or you're looking for a way to launch your own business, it's important to have a strategy in place if you want the best chances of success. While it's easy to get excited by the concept of having your own store and find yourself rushing into decisions, thinking about the following ten things should help to increase your chances of eCommerce success. Before you launch your online store, the first thing you need to do is figure out who you're going to be selling to. While you might think that you can simply create a store that would appeal to anyone and go from there, the truth is that the more personalized your website is, the more effective it will become. Think about the kind of people you want to sell to, and how old they will be, where they might live, and what kind of hobbies they have. Ask yourself what kind of pain points they'll be looking to you to solve, and how you're going to serve your customers every day. Once you've finished researching your audience, you can start to look at your competition. Examining the competition will give you an insight into who you need to differentiate yourself against when you're looking to draw the attention of your target audience. Scope out other people in your niche and find out what kind of keywords they're ranking for, what they do successfully, and what you could do better. Just remember to be honest when you're comparing yourself to other companies. 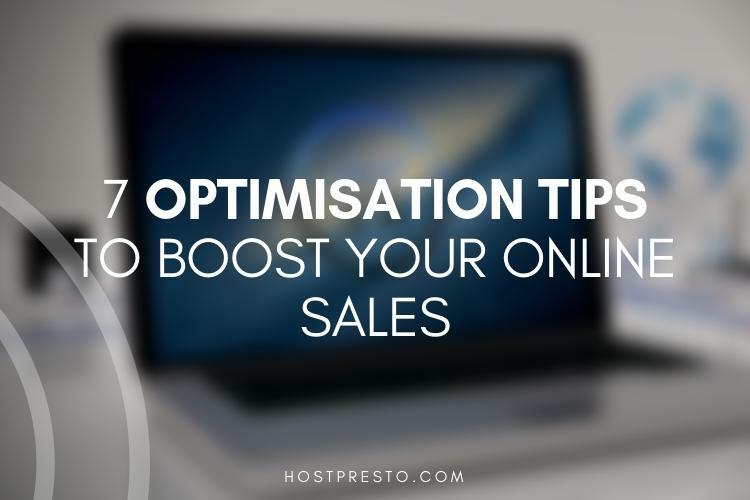 As you're building the website for your online store, you'll need to think carefully about your SEO and how you're going to rank on the search engine pages. Decide which keywords are going to be most important to your company. The right words play a huge role in bringing the right traffic to your page. However, you'll need to make sure you're using them properly. Include keywords in picture alt text, meta descriptions, and website headlines. Having a landing page is a great way to introduce people to your company, your offer, and what you can sell before you officially launch your website, you can even use your landing page to offer sneak peaks into your products and start drumming up excitement about your business. This is a great way to generate anticipation before your store starts selling for real. Most people won't buy something the first time they arrive on your website, so it's a good idea to find a way to nurture your leads when they do find you. Provide a subscription pay where people can sign up to get an email from you in exchange for some kind of value. You can either simply offer people insights into your blog posts with your email newsletter, or offer them something for free, like a discount code or a free eBook. Before you can officially launch your online business, you need to know how much you're going to be selling your products for. The key to success here is making sure that you're competitive, but that you can still make enough money to say that you're getting a profit after everything is said and done. Make sure that you think about all the fees you need to pay for to keep your business running when you're choosing your price, including hosting costs, payment gateways, and credit card processing fees. Shipping can make or break an eCommerce store. When you're preparing to launch your new business, make sure that you ask yourself what you're going to do to get your items out to your customers., Think about whether you'll be shipping based on location and weight, or whether you'd prefer to strategize your shipping based on product type. Additionally, you'll need to know how far you're willing to ship. When it comes to selling your products online, remember that your product pages are incredibly valuable. You should have high-quality photos to show off your items, as well as product descriptions that inspire and delight your customers. Standard or generic descriptions aren't going to inspire anyone. You need to include as many details as possible. Work on your copy until you've created descriptions that convince your customers that they absolutely have to have your product. 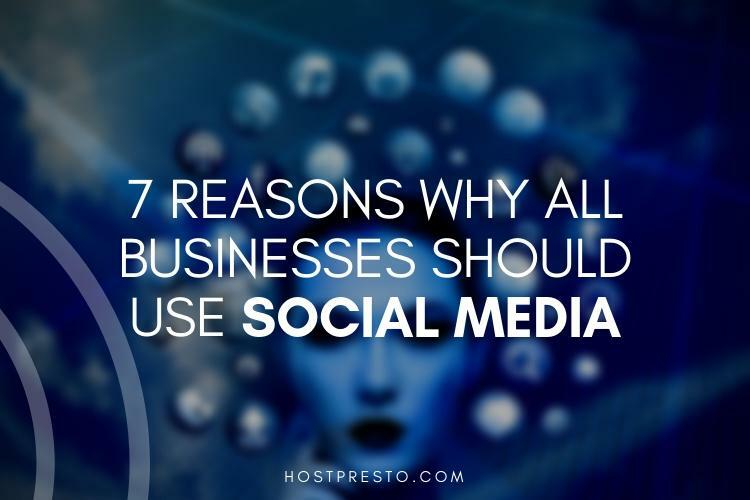 A social media can help you to accomplish a number of things these days - particularly when you want to establish a solid brand for your company. If you build a follower list on social media, then you'll already have a group of people in your network that you know are interested in your business, your brand, or what you sell. Additionally, social media gives you a way to stay in contact with your potential leads and continue nurturing them into sales. Your social strategy could be the perfect way to get more repeat customers. Finally, while your social media campaign will help to give you a head start on your marketing strategy, it's best to make sure that you don't focus on social and nothing else. Coming up with a marketing strategy is an important factor when it comes to making sure that your business performs well online. You can look into multiple different kinds of marketing, all the way from PPC AdWords campaigns, to email marketing strategies and more. Some people even experiment with visual marketing and videos. Find the solution that works best for your business and audience.